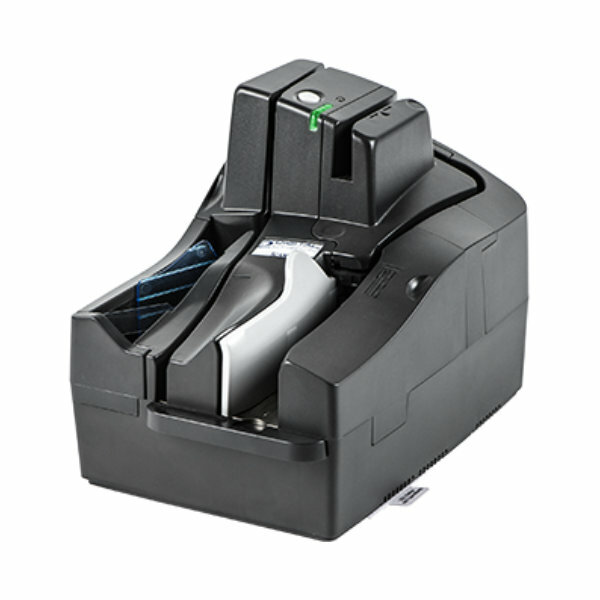 Digital Check TellerScan TS500 — C&A Associates, Inc.
A scanner shouldn’t just be a box that moves paper around. Banking requirements evolve and today’s hardware must be designed to anticipate those changing needs. With simple intuitive controls, multiple capture functions, and modern advancements the TS500 was engineered to meet your needs today… and tomorrow.